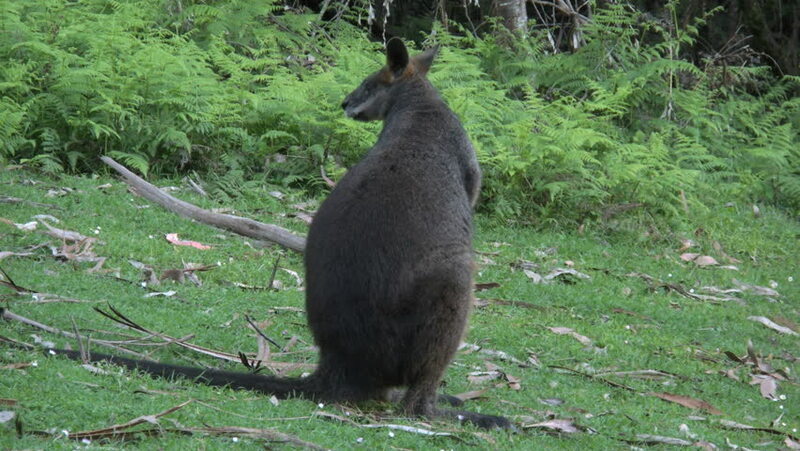 A wallaby turns its back. hd00:42Bear cub running, playing and resting in forest. hd00:11Endangered Silver Leaf Monkey or Silvery Lutung (Trachypithecus cristatus) sitting in a tree in the jungles of Borneo. AKA Silvered Leaf or Silvery Langur. This is mangrove forest in coastal Malaysia. 4k00:14A chicken scratching at the soil in a field in search of food.